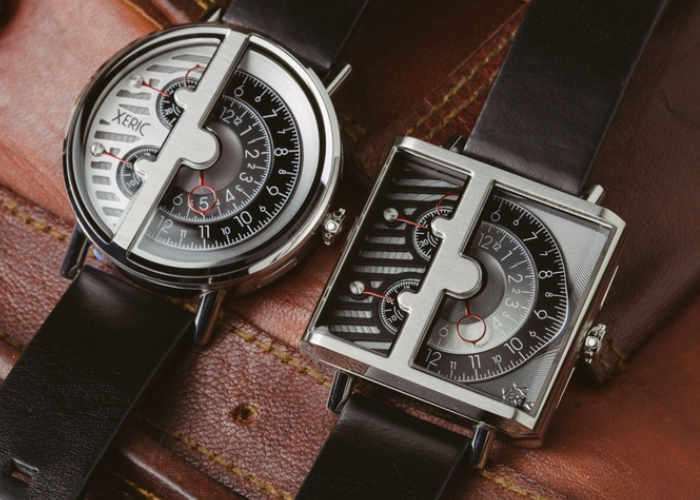 Xeric has expanded their Soloscope range of unique watches this month with the addition of the One-Handed RQ and SQ Watches. Which as you can see from the image are unique in their design and require only one hand to tell the time. Watch the demonstration video below to learn more about the new additions to the Xeric Soloscope watch range. Which are now available to back via Kickstarter with pledges starting from $199. The developers of the unique Xeric watch explain more about the two different models available offering either a circular or square watch face depending on your preference. With two different case shapes and multiple strap options, you can find the Soloscope Quartz that is perfect for you. There are over 30 different options to choose from, but we’ve taken the stress out of deciding. Just select the reward with the number of watches you want. You don’t have to pick a color until after the campaign ends. That’s over 3 weeks to think it over. You can always choose one of each if you can’t decide! We’re so confident in the quality & design of this expanded collection of watches; we’re offering a 30-day return privilege for a PROMPT REFUND for any unworn watch in the rare event you decide you aren’t a fan of this watch! This campaign not only offers the lowest price these watches will ever be – but there is zero risk if you don’t love it. Jump over to the official Kickstarter campaign page to see the full range of watch faces and styles available, which are expected to start shipping during July 2017.